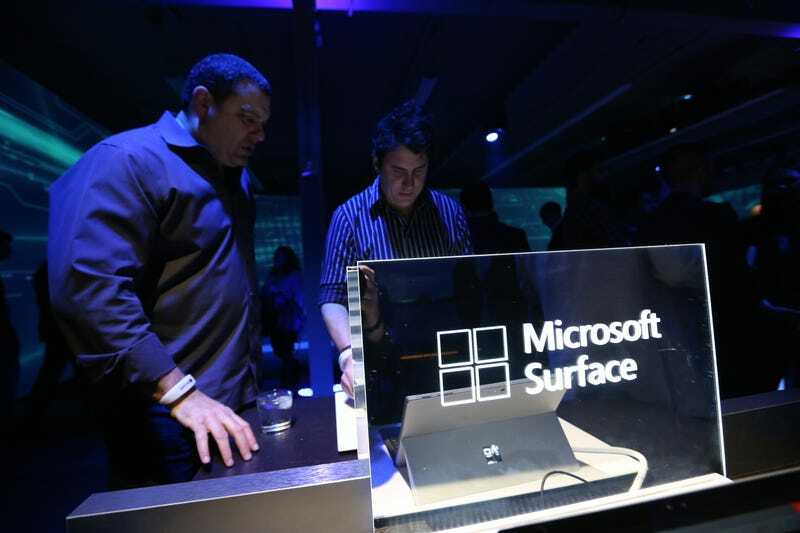 Are We Set to Get a New Microsoft Surface Device Soon? According to a recent Twitter user’s visit to the Microsoft offices in Redmond, Washington, the company may be planning to release new devices in its Surface line. Highlighted are the slots for models in 2017, but there are also spaces for unreleased devices for 2016. As always with these kinds of things, it’s best to take the news with a grain of salt. We also don’t know if this could refer to a new Surface tablet or a related device. Rumors have been going around that Microsoft is developing an all-in-one Surface that’ll be released in the third quarter of 2016, but it could also be another Surface Book, which is closer to a standard laptop than a tablet with a keyboard. The last model was released in 2015. However, now that the Surface has finally come into its own, the company would be smart to keep up the pace with its competitors. There hasn’t been a major release so far this year, so it’s possible we’re due for one.